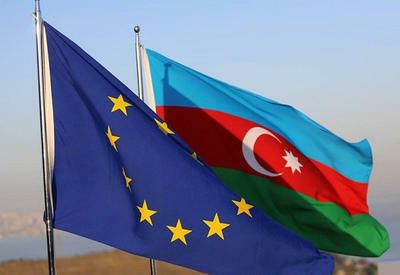 Relations between Azerbaijan and EU are at the high level, Azerbaijan`s President Ilham Aliyev told during the today`s reception of the delegation of the EU trio at the Presidential palace,Trend reports. 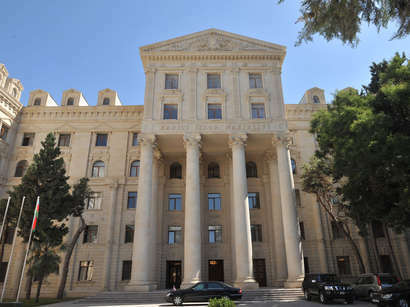 The Head of the Azerbaijani State called the visit of the European mission very important and told that this is the beginning of a new stage in the development of cooperation. We are about to expand our cooperation in different spheres, added Mr. Aliyev. At the same time, he pointed out that the implementation of the EU Neighbourhood Imitative will bring to peace and development in the whole region and will be useful in relations EU-South Caucasus. Findland`s Foreign Minister Erkki Tuomioja, head of the mission told about the discussion being held concerning the implementation of the EU Neighbourhood Policy in Azerbaijan. He told that the negotiations were held very successfully and expressed his hpope that the EU Neigbouthood policy will make its contribution to the issue on settling conflicts in the region. We hope that we could deepen our relations not only from the economic point of view, but also from the viewpoint of consequent political dialogue and cooperation, added Mr. Tuomioja.